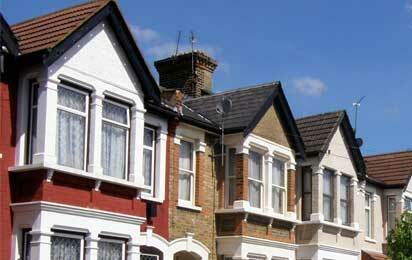 Find out about all the great benefits of joining us. We can help you find a better deal. 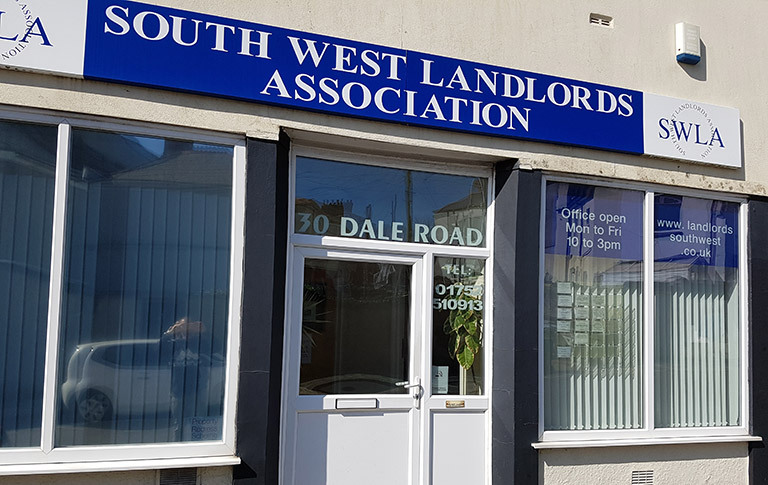 Welcome to the new-look website for the South West Landlords Association. We decided to completely re-design the website and what you can see is the first stage of development with other features to follow. Please contact us with any suggestions that may be considered.